that tell Our Story. 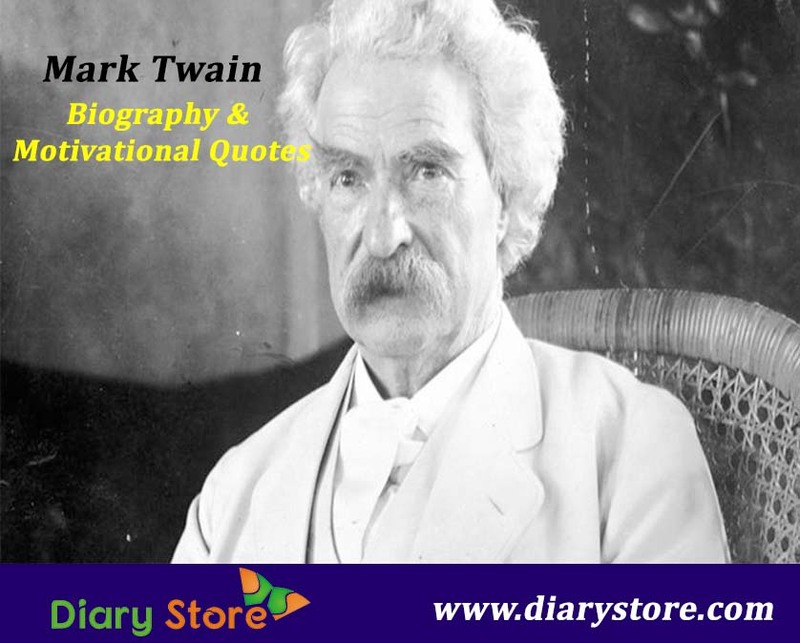 Write your memories @diarystore. 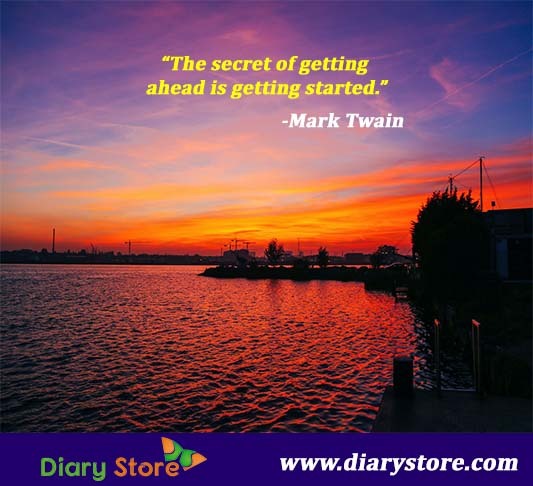 Diary store providers multiple free services with 100% confidentiality such as e-Diary, Education, Family & Friends, Inspiration, Health & Beauty and Tour.